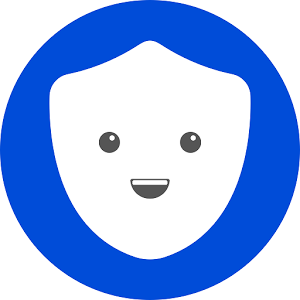 Betternet is a free VPN service available all around the world. With Betternet you are totally safe and secured when connected to the internet and you are protected from hackers and malware when connected to public WiFi. If you like to read more about Betternet, I highly recommend reading "7 Reasons You Should Use Betternet" blog post. You'll find it helpful. What is a VPN and why is it important?